This is particularly evident in the public service, where women head eleven of the thirty-five government Ministries and entities. Significantly, women comprise more than 40 per cent of A.C.E.O. positions in Government. 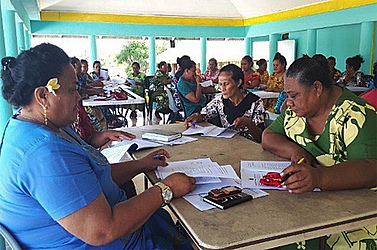 In the private sector, women own and manage 130 of the 308 registered businesses in Samoa. Today, on 8 March, we commemorate International Women’s Day (I.W.D) and celebrate the economic, political and social achievements of women. The day is also an opportunity to recommit to addressing barriers to gender equality and women’s empowerment. Australia’s focus for I.W.D in 2017 is on women’s contribution to economic empowerment, in line with the priority theme at the 61st session of the Commission on the Status of Women: Women in the Changing World of Work. Women’s economic empowerment is a significant driver of economic growth and prosperity. An increase in female labour force participation—or a reduction in the gap between women and men’s labour force participation—results in faster economic growth. Women already make a significant contribution to the economy; however, this is often in the informal sector, and is unrecognised, without security, and unrewarded. Samoa is a regional leader in women’s economic empowerment in many regards. Promoting women’s economic empowerment is a core priority for Australia. 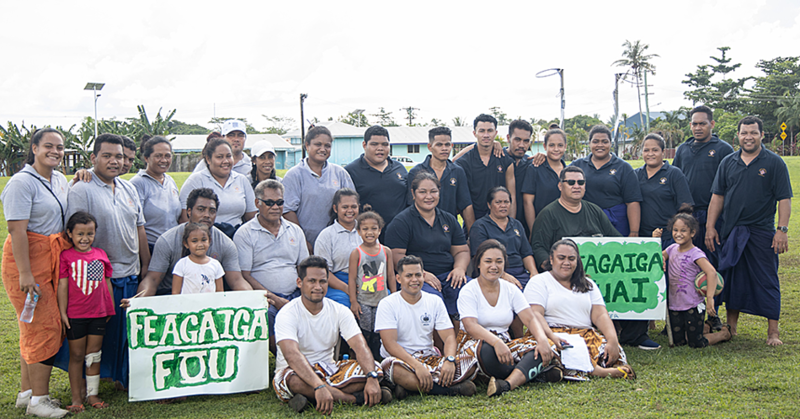 Through the Samoan Women Shaping Development Program, we are supporting the Government of Samoa to improve gender equality under three pillars: enhancing women’s voice in decision-making, leadership and peace building; ending violence against women and girls; and promoting women’s economic empowerment. 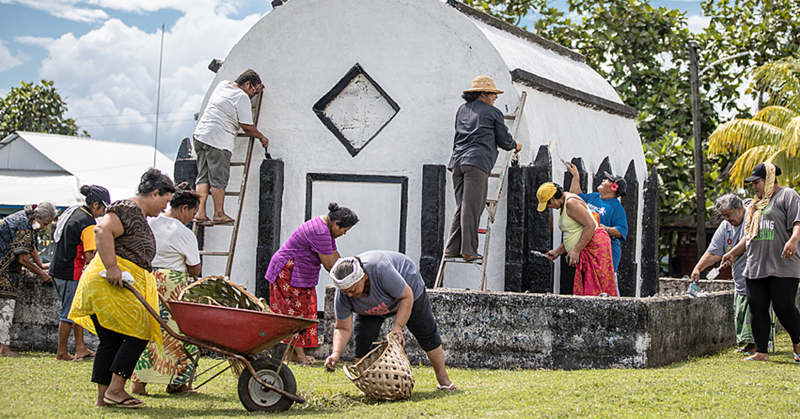 One way that the Samoan Women Shaping Development Program is strengthening women’s economic empowerment is by engaging with the Small Business Enterprise Corporation (S.B.E.C. ), through the Ministry of Women, Community and Social Development, to conduct training for micro business entrepreneurs. The training provided participants with knowledge on how to build their existing micro businesses into income generating initiatives. Out of 212 entrepreneurs trained, 168 were women. All 212 participants are now registered members of S.B.E.C. We are also proud to support Samoan women in the private and public sector through our Australia Awards scholarships program, which funds tertiary study at Australian and regional institutions. Over the past five years, women have made up more than 60 per cent of Australia Awardees. 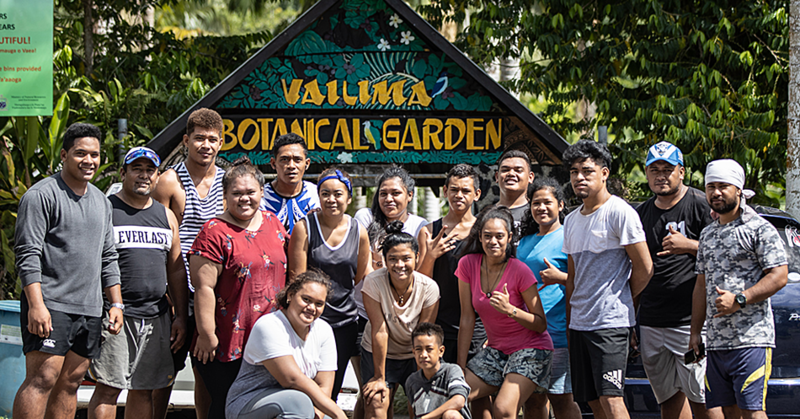 In 2017, we are providing 50 new scholarships to Samoan students. These include 36 women. Gender equality is central to economic and human development and Australia is steadfast in its commitment to be at the forefront of efforts to promote gender equality and the empowerment of women and girls. We look forward to continuing to work with the Government of Samoa to support and increase opportunities for women in Samoa now and in the future.